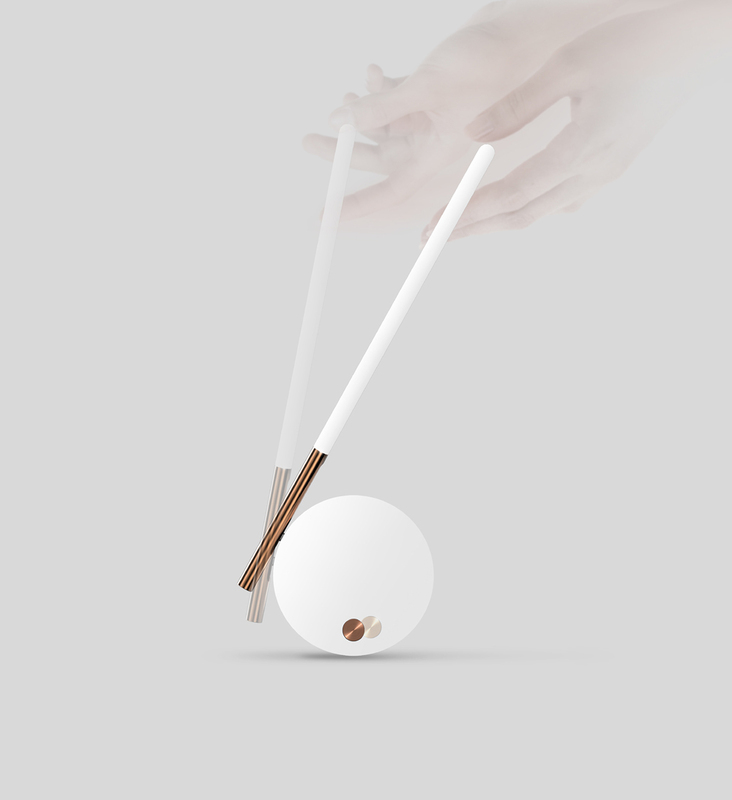 Korean designer Kyumin Ha is pretty well known for his innovative projects. 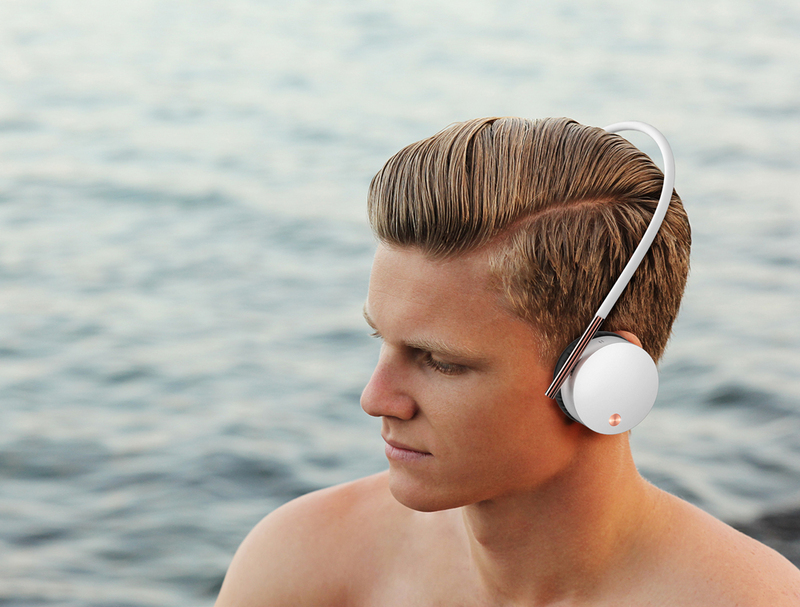 And this time he’s decided to make a gorgeous pair of conceptual headphones. 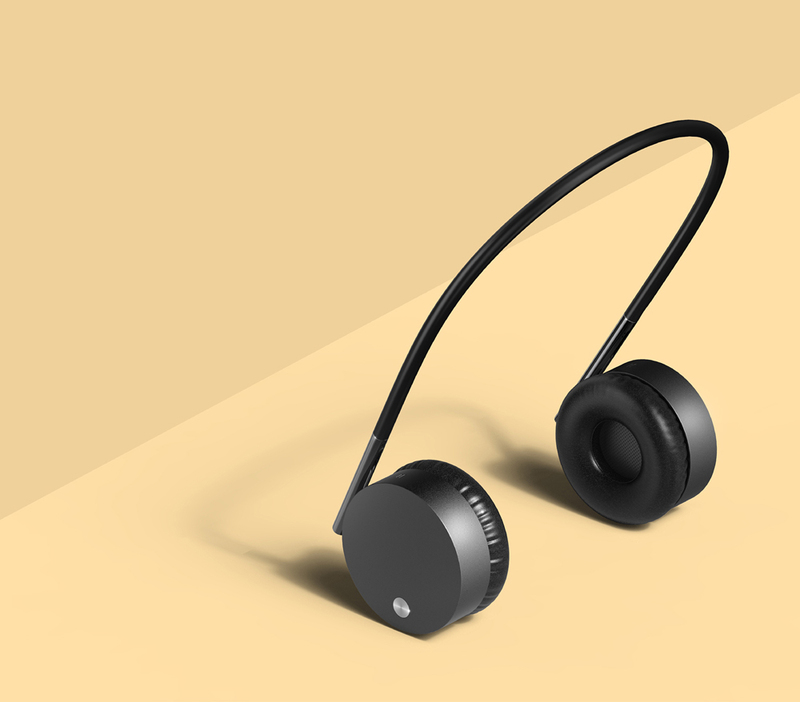 Capable of standing upright without any support when they’re not in use, perfectly balanced at the point between horizontal and vertical, the Gravity headphones offer us the pleasure of staring at a device defying gravity, creating an air of weightlessness. 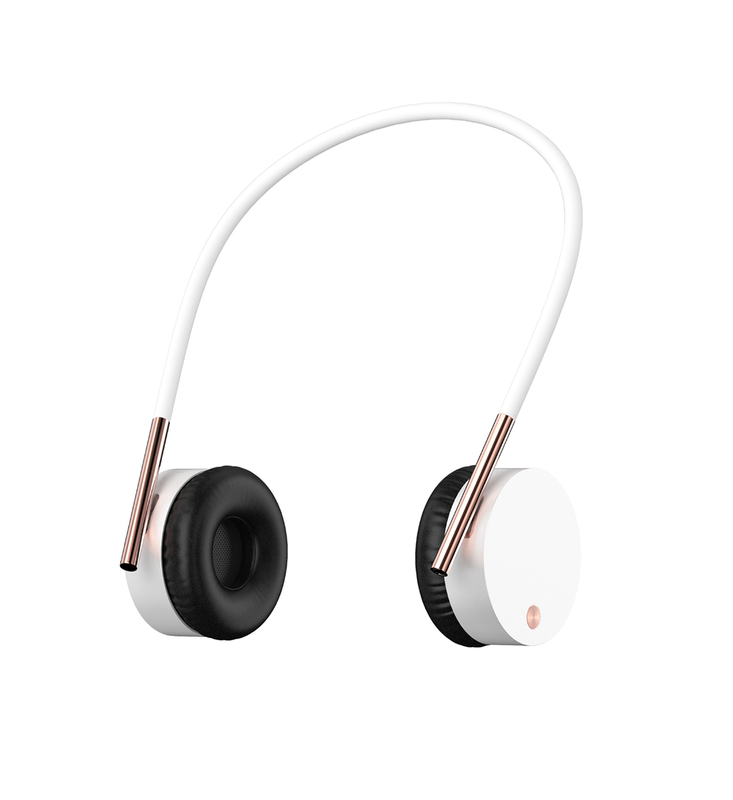 The Gravity headphones show off a simple and minimalist design, benefiting from Kyumin Ha’s unique sense of artistry and practicality – something that may come useful, as this is an everyday device. Their lightness is beautifully complemented by perfect geometry and proportions. These headphones look really cool, although there’s no info on technical details or audible delights. We’ll have to wait a bit more for that kind of info.